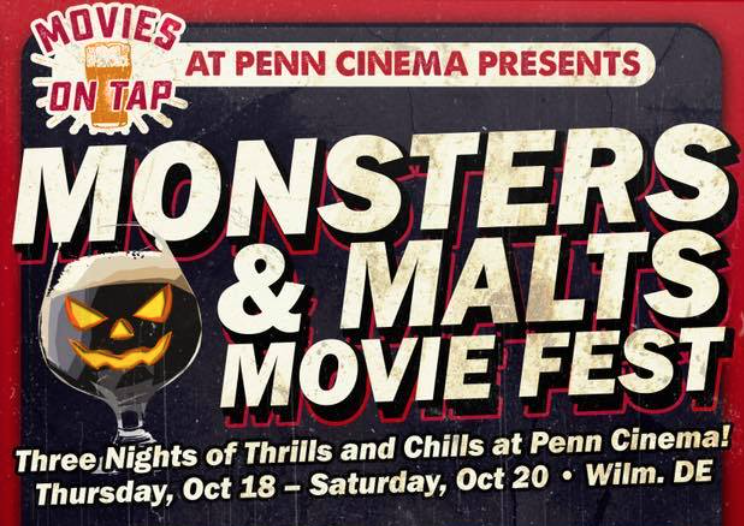 October is here and it means one thing – it’s time for the first ever Movies on Tap: Monsters & Malts Movie Fest at Penn Cinema! Being a founding partner of this movie festival, we are so thrilled to extend an invitation to this exciting 3-day event. It’s going to be SPOOKTACULAR! What’s in it for you? 7 Movies. 7 Charities. 7 local Breweries. You can get a 3-day pass for all 7 movies, 7 charities and 7 breweries for $75 or $20 each movie ($10 for Flash Gordon). Admission tickets include: popcorn, beer samples, movie ticket, 100% of ticket price donated to charity. Join us in celebrating great local beer and movies while proudly supporting our community. So far Movies on Tap and Harvey Hanna have raised over $80,000 to local charities! 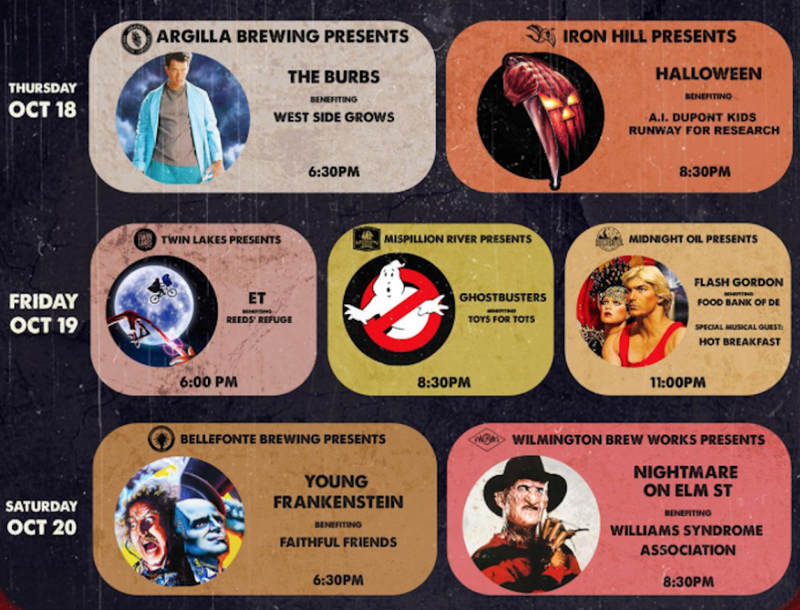 Participating Breweries: Argilla Brewing Co. at Pietro’s Pizza, Iron Hill Brewery & Restaurant, Twin Lakes Brewing Company, Mispillion River Brewing, Midnight Oil Brewing Company, Bellefonte Brewing CO., Wilmington Brew Works. Charities: West Side Grows (Wilmington, DE), Kids Runway for Research, Reeds Refuge Center, Toys for Tots, Food Bank of Delaware, Faithful Friends Animal Society, Williams Syndrome Association. Don’t forget to RSVP to this exciting event on Facebook!